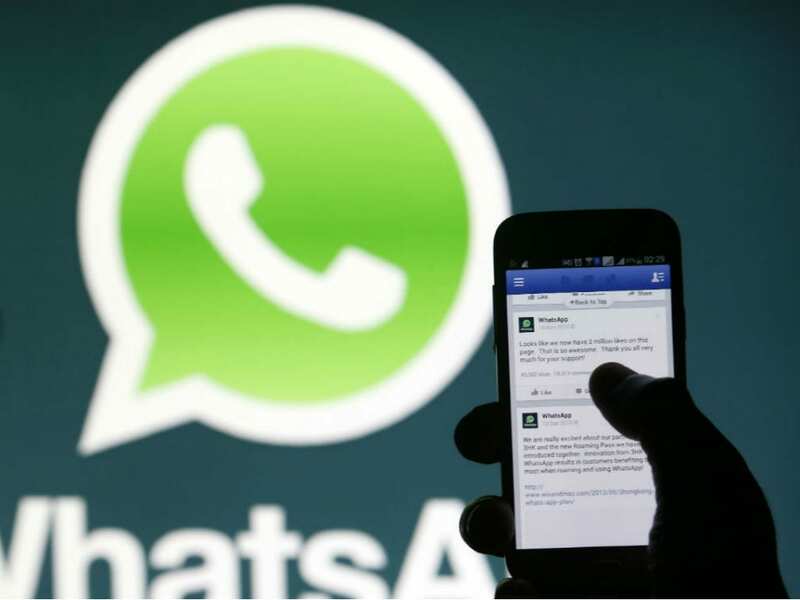 WhatsApp says that it cannot trace the origin of messages because of end-to-end encryption. WhatsApp has said it cannot build software to trace the origin of a message on its platform, turning down a demand from the Indian government that wanted such a solution to track down fake or false information that has led to crimes like mob-lynching. The company continues to hold its stance that it cannot trace the origin of messages because of end-to-end encryption. When contacted, a WhatsApp spokesperson said, "Building traceability would undermine end-to-end encryption and the private nature of WhatsApp, creating the potential for serious misuse. WhatsApp will not weaken the privacy protections we provide". He added that people rely on WhatsApp for all kinds of "sensitive conversations", including with their doctors, banks and families. "Our focus remains on working closely with others in India to educate people about misinformation and help keep people safe," the spokesperson said. Over the past few months, WhatsApp has drawn flak over its use in spreading the fake news through its platform that has even incited incidents of mob-lynching in various parts of the country. WhatsApp head Chris Daniels had met IT Minister Ravi Shankar Prasad earlier this week. After the meeting, Prasad told reporters that the government has asked WhatsApp to set up a local corporate entity and find a technology solution to trace the origin of fake messages circulated through its platform as well as appoint a grievance officer. He acknowledged the role played by the Facebook-owned company in India's digital story but was stern that WhatsApp could face abetment charges if it did not take action to tackle the issue of fake news being circulated on its platform. With general elections slated to be held next year in India, the government is taking a stern view on the use of social media platforms like Facebook, Twitter and WhatsApp for the spread of misinformation. The Indian government has served two notices to WhatsApp seeking details of actions it has taken to curb the menace. In its response, WhatsApp had informed that it is building a local team, including having an India head, and has introduced new features to let its users identify forwarded messages. Besides, the company is also running an advocacy and education programme to help people spot fake news.